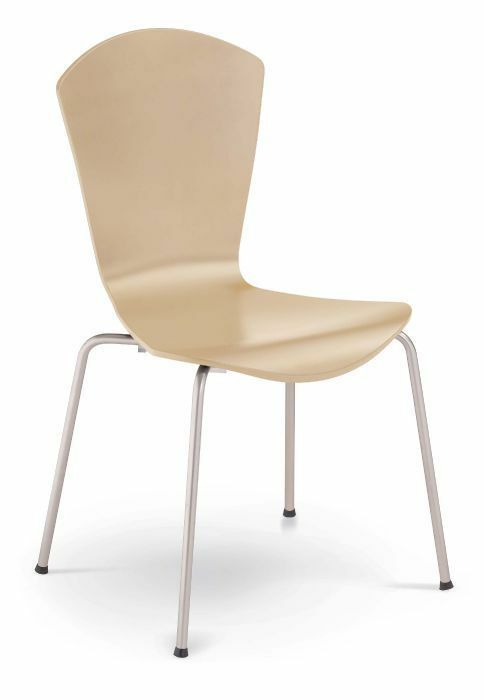 Designer chair molded from one piece of strong plywood and then stained with either a wood or solid colour finish. 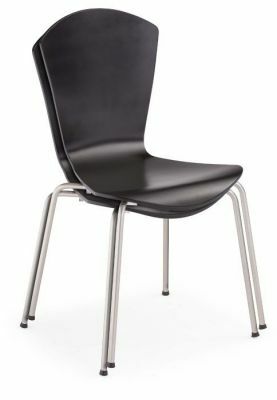 The back rest is high for better posture. 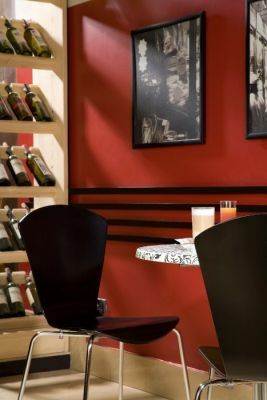 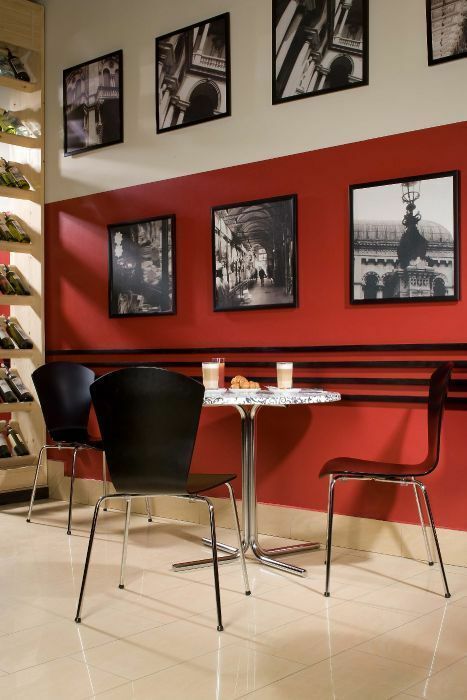 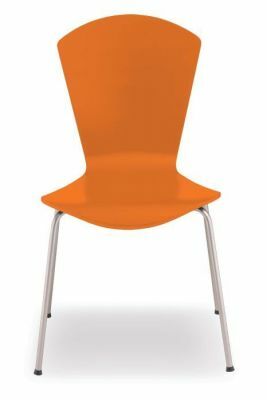 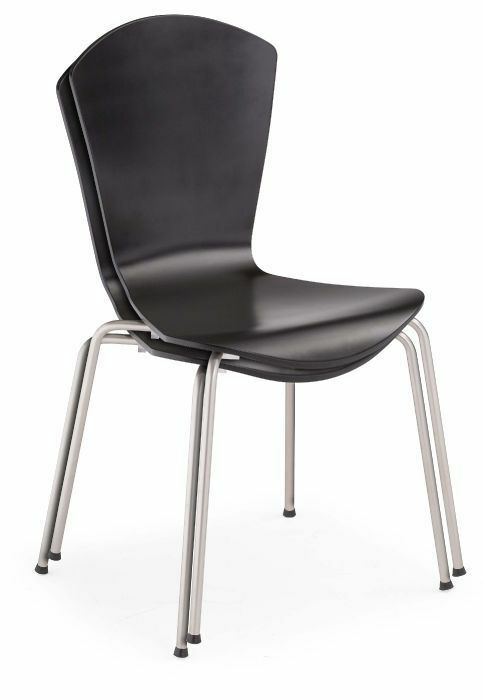 Ultra modern and stylish design that can be used in a number of commercial areas.